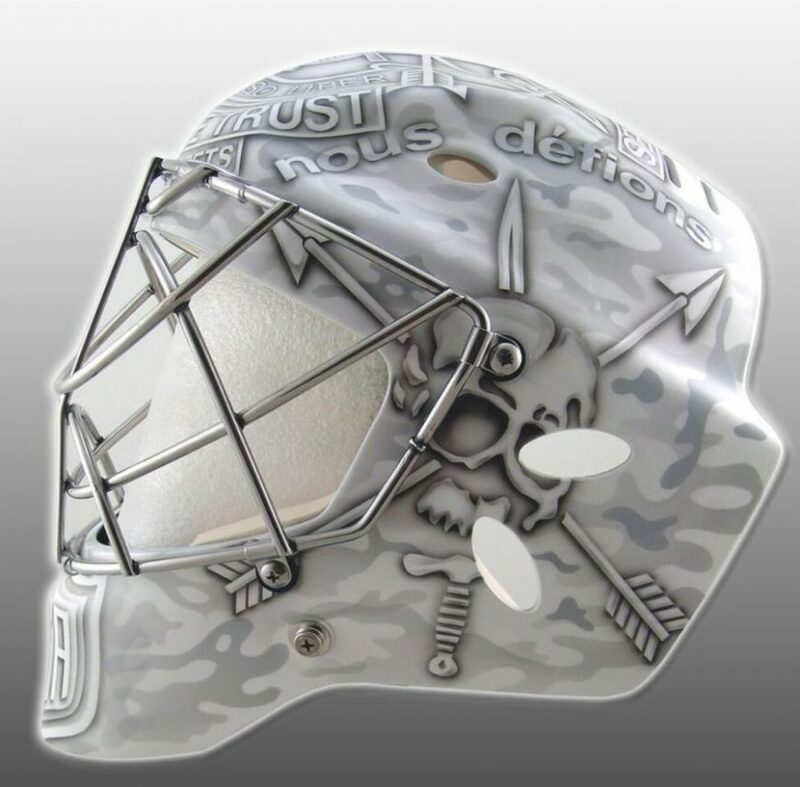 Team USA and LA Kings goalie, Jonathan Quick, is auctioning off his actual goalie mask that he is using in the 2016 World Cup of Hockey tournament. 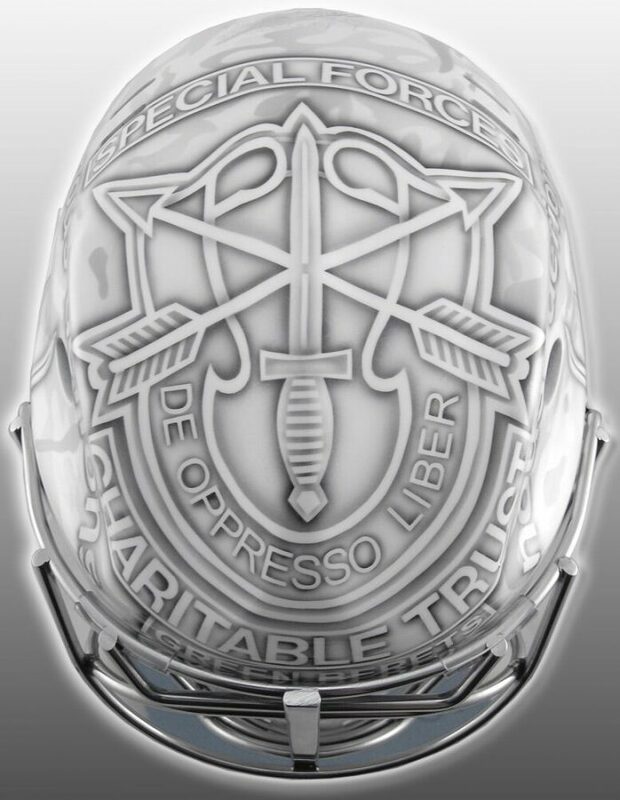 The auction is to benefit the Special Forces Charitable Trust. 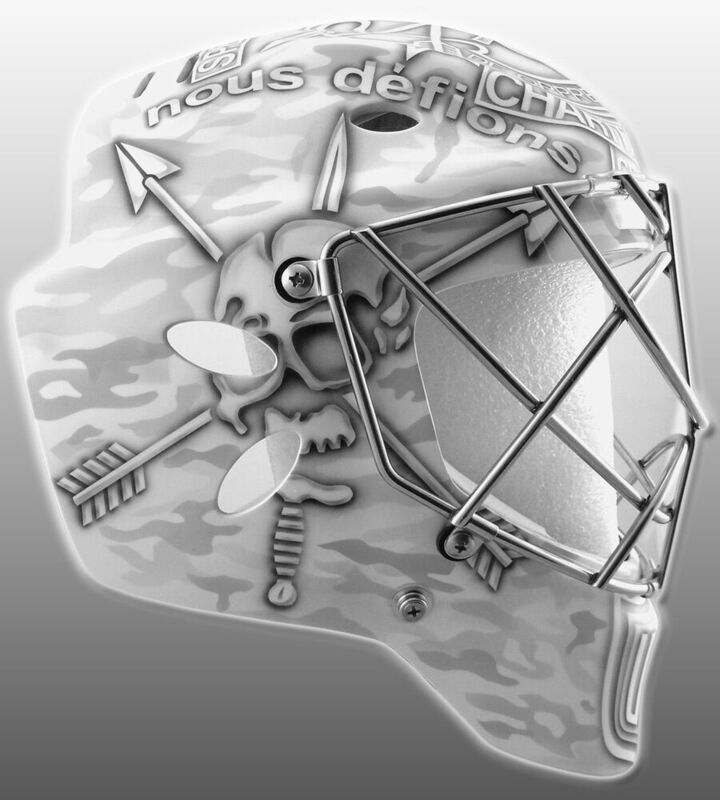 We had the pleasure of partnering with him and his airbrush artist at EyecandyAir to adorn his mask in MultiCam Alpine. The auction is open now and will end Oct 7, 2016 10:00:00 PM EDT. Click HERE to place your bid.